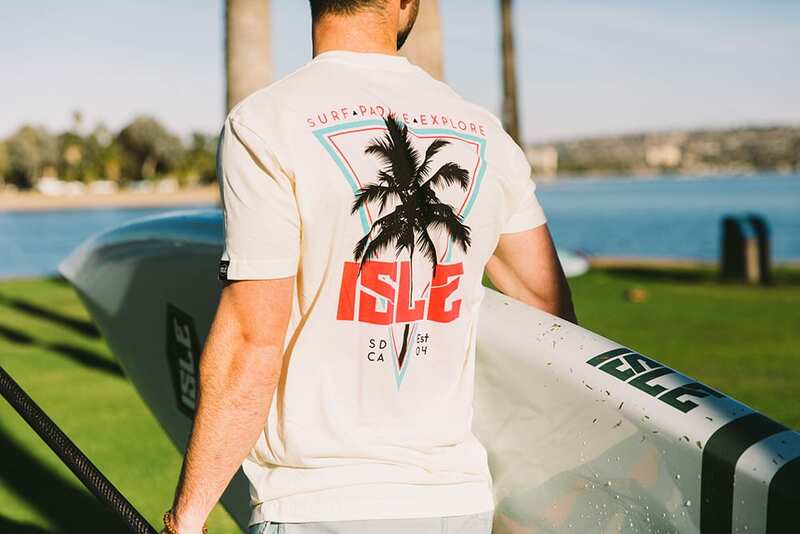 Bring the San Diego coast home with you. 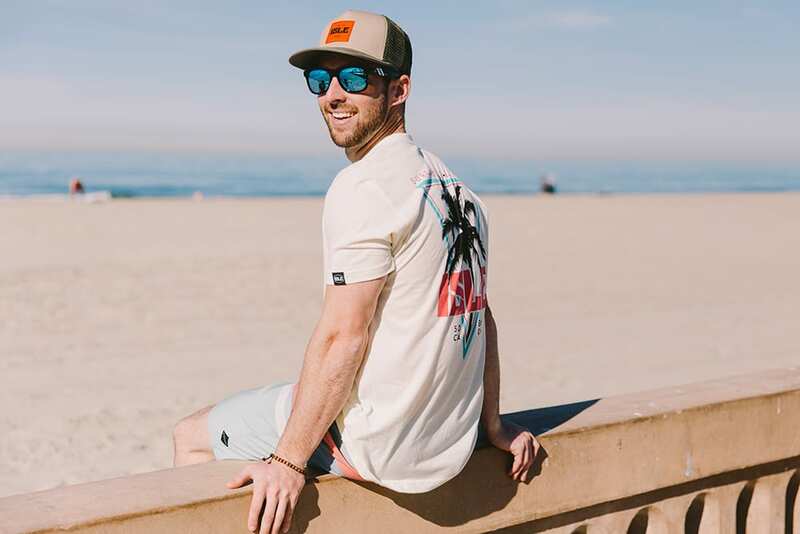 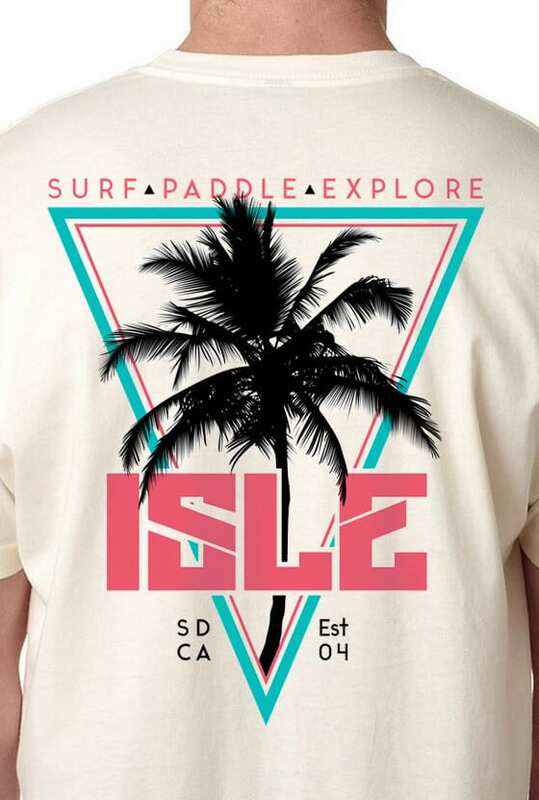 This San Diego inspired tee will make everyday feel like summer. 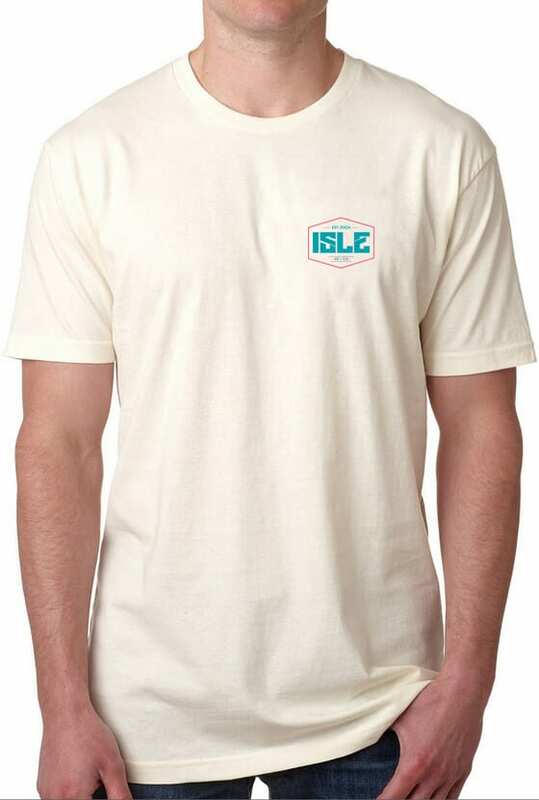 Our men’s crew neck tee has a multi-colored logo on the front left chest and a custom graphic design on the back. 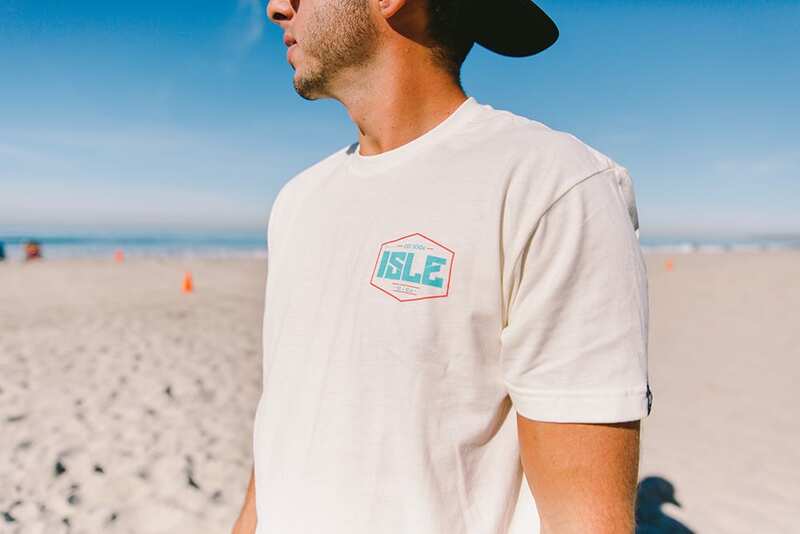 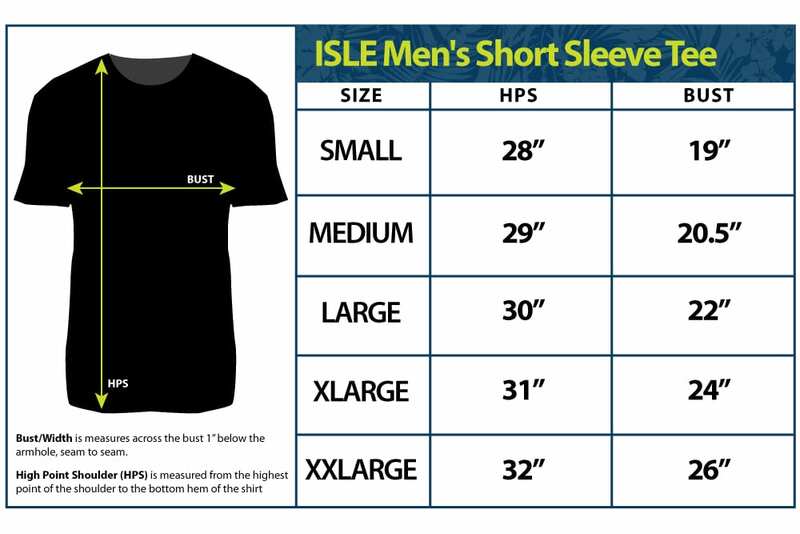 The soft, breathable fabric is 100% cotton, with a multi-colored, custom logo on the front left chest and custom colored graphic on the back.